Titled “Happy Day” the song is set for release on Reggie Rockstone’s birthday, this Thursday, April 11, 2019. 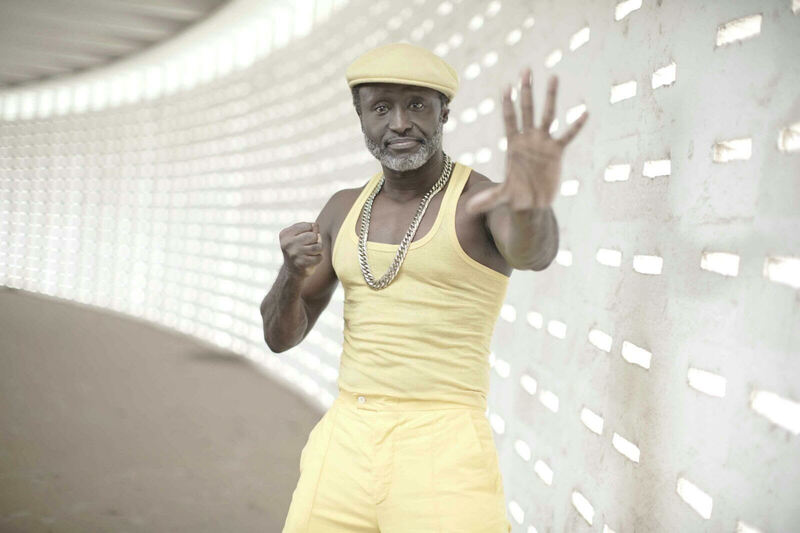 ‘Grandpapa’ of Hiplife as he’s affectionately known and called, Reggie Rockstone has always been a strong force behind budding new talents in the music industry. He defends and supports any new creative talent he gets acquainted with. Recounting the 11:11 story by the Grandpapa of Hiplife, Reggie Rockstone, Jake, a Young Producer in Takoradi. Jake was the same producer who worked onthe fly track “Wala2Walasa” by VVIP ft. Bayku. “I was vibing with it for a while but still couldn’t find a home for it because it has a West Indian Jamrock reggae vibe, at the same time, a West African feel in there! The music and the vibes fit so well like bolt and nut; what better day to release all of this?? Happy Day?? My birthday of course!!! I don’t celebrate birthdays anymore so the most I can do is to share music with all! Feel good music, because music feels good”, excited Reggie Rockstone says. 11:11 on the dot we shall give all to the people! “Video is courtesy of our label cousin Twisted Eye, shot by brother Jesse”, Reggie Rockstone added. Be on the look out for another fire track from the Living Legend this Thursday, April 11. It will be available on his YouTube channel and for TV too.